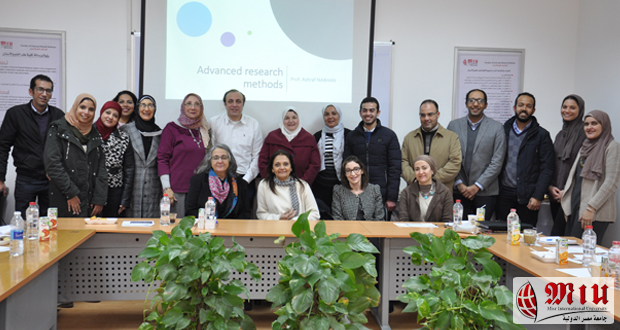 on Monday 21st of January 2019 entitled “Advanced Research Methods”. 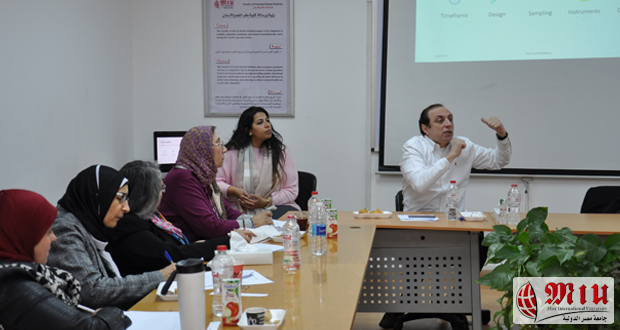 it was introduced by Prof. Ashraf F Nabhan, Professor of Obstetrics & Gynecology, Ain Shams University, Co-Chair of the Advisory Board of the HRP Alliance, WHO and Associate Editor of Cochrane Pregnancy and Child Birth. 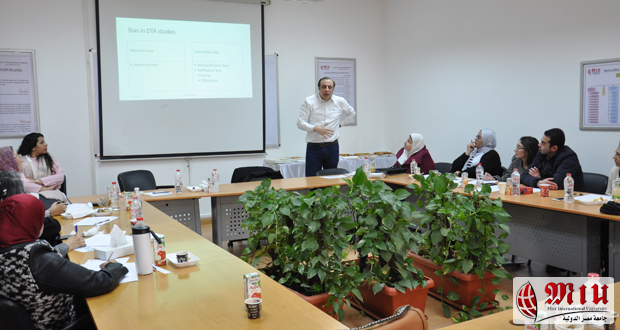 The workshop focused on different study designs including prevalence studies, case-control, cohort as well as prognostic studies. 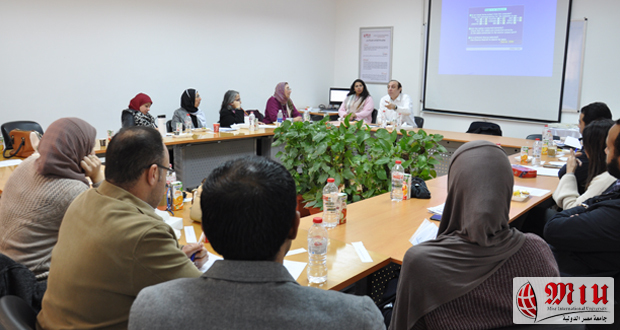 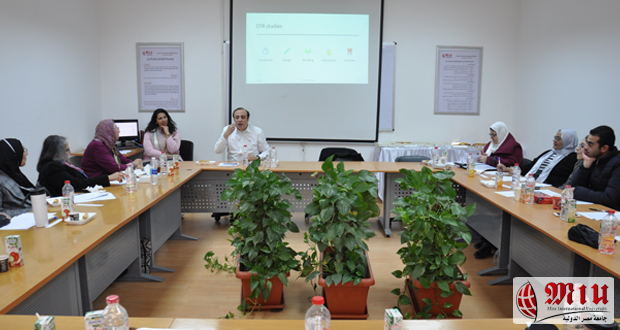 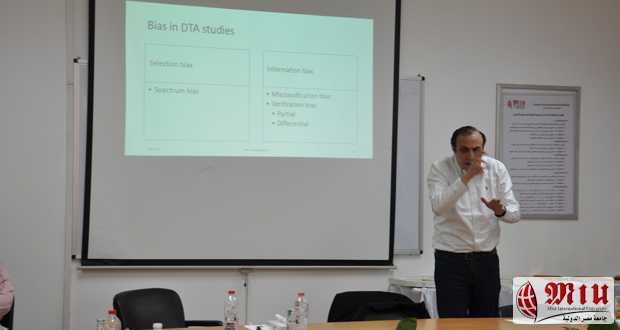 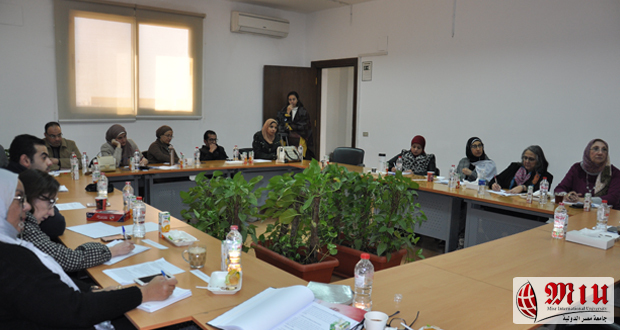 The workshop was mainly designed for members of both research and ethics committees as well as faculty members and teaching assistants from both the Faculty of Oral and Dental Medicine and the Faculty of Pharmacy. 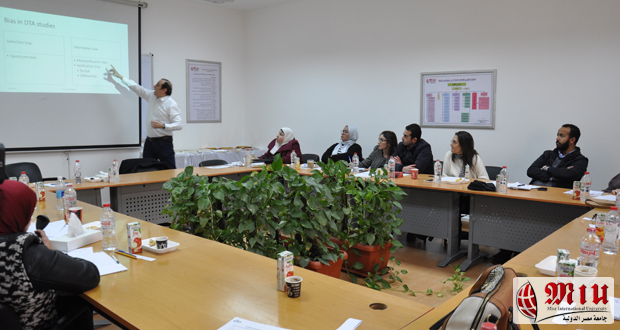 The instructor was rated excellent by 75% of the participants, very good by 25%.